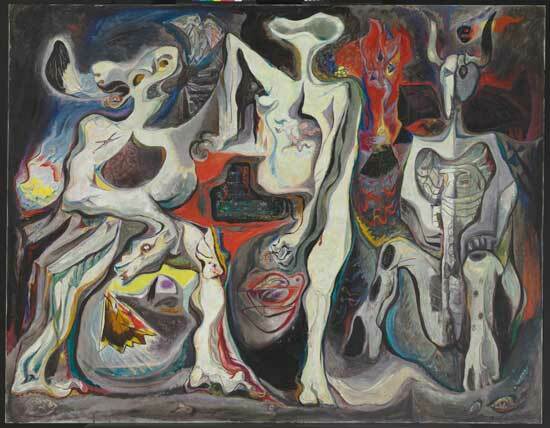 Celebrate the surreal at the opening of Monsters & Myths: Surrealism and War in the 1930s and 1940s. Enjoy small bites and the sounds of the era with music by the Avalon Jazz Band. Cash bar. Invitations will be mailed and admit two. Admission for additional guests may be purchased at check in for $25. RSVP by Friday, February 15 to members@artbma.org or 443-573-1810. Members who have RSVPed will be on a guest list at the door for check-in. Tickets will not be mailed. For more information, contact us at 443-573-1800 or members@artbma.org.